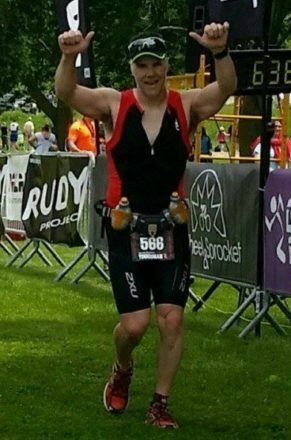 I finished my first 70.3 triathlon feeling fresher than after my last marathon or Olympic triathlon. Brad was able to work with and adjust to my random work schedule. Which was important to my success. He welcomed my ideas and is a good sounding board. We worked to find the best solution for my goals... Together. Coach Brad knows when to challenge you and he will let you know when you’re doing well! As I continued to train with coach Brad I became very confident that the plan he created for me was going to successfully get me to the finish line. We worked on nutrition, prepping and a race day strategy. 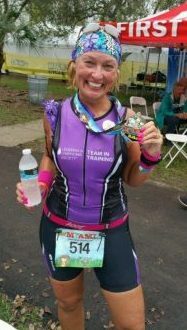 On race day I was confident and am happy to say I placed second in my age group for my Ironman 70.3 duathlon. By the second week of the session, I could feel the difference of the way I was running. By the end of the 5 sessions, I was able to complete my first half marathon without injury. That was a big deal for me! 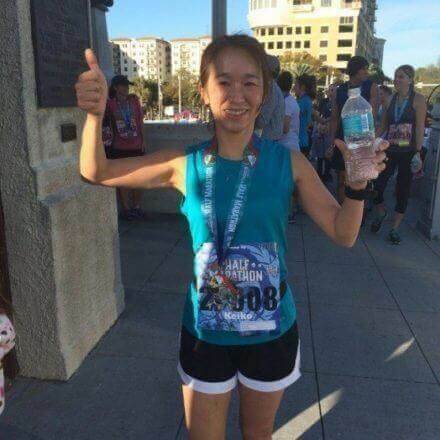 2 months later, I completed my second half marathon at a faster pace and a PR! Again, no injury.